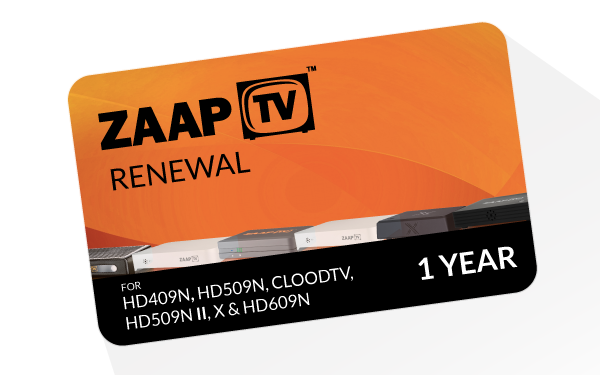 Instantly Renew your ZAAPTV HD409N, HD509N, CLOODTV, HD509Nii, X, HD609N or ZaapTV™ GREEK devices by ordering your zaaptv activation pin here. 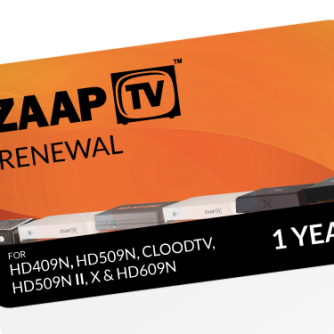 You will receive the ZAAPTV Activation PIN immediately by E-mail and SMS. 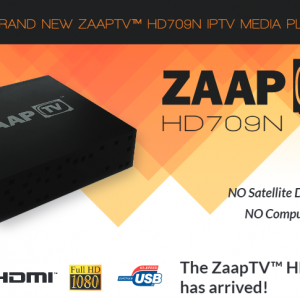 To order by phone, Please Call + 1-855-922-7887 and speak to a live agent from Zaaptv Group Canada. 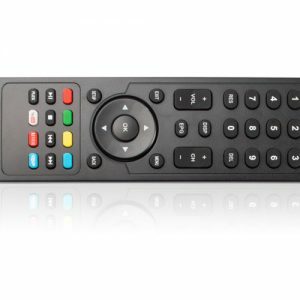 Cheaper price than other providers. 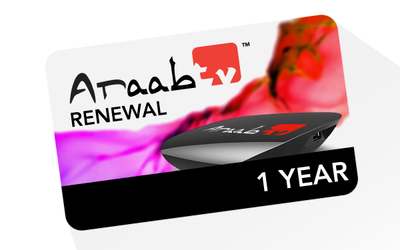 I made the order online and received the code IMMEDIATELY by e-mail and SMS. AraabTV Renewal PIN, provided to you by AraabTV Canada. 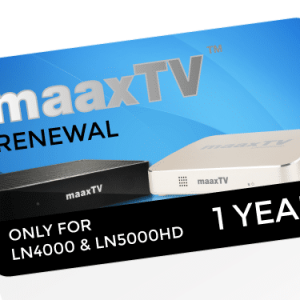 Instantly Renew your MAAXTV 4000, MAAXTV 5000 and MAAXTV 6000LN devices by ordering your MAAXTV activation pin here. 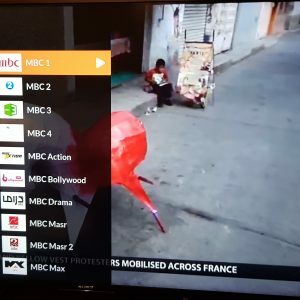 You will receive the MAAXTV Activation PIN immediately by E-mail and SMS. To order by phone, Please Call + 1-855-922-7887 and speak to a Live agent from MAAXTV Canada.